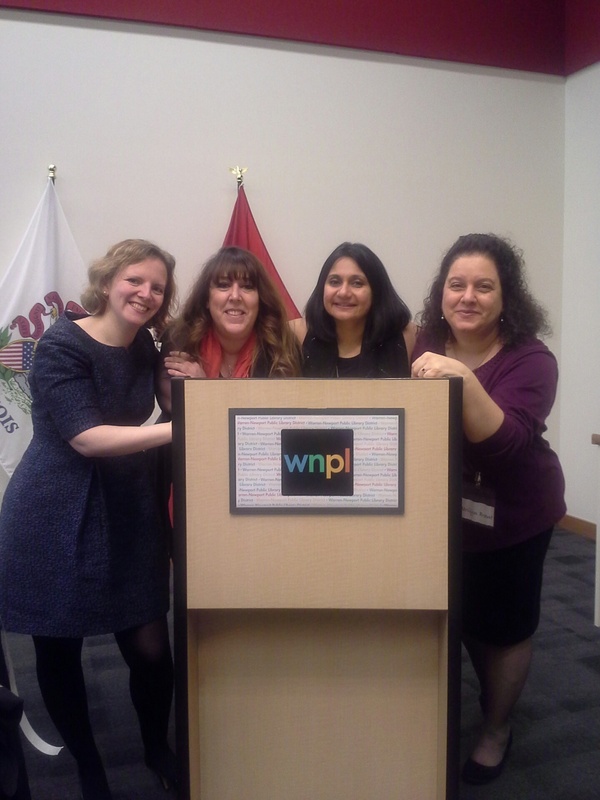 Lauren Willig, Simone Elkeles, Sonali Dev, and I at the Warren-Newport Public Library — such a fun afternoon! Check out the SOKY website for further information! 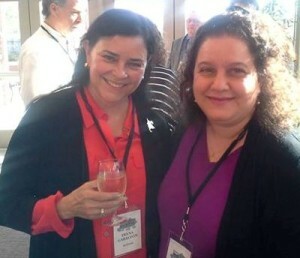 Meeting Diana Gabaldon at the SOKY Book Fest! 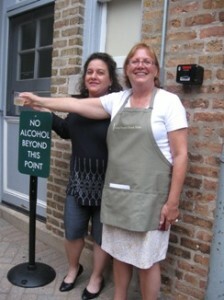 Such a delightful evening with Sue Boucher (right), owner of Lake Forest Book Store, as well as a fabulous group of readers and delicious wine and sandwiches, courtesy of Courtyard Wines! Really fun author panel — Jade Lee, Allie Pleiter, me (back row) and Elizabeth Hoyt (sitting in front) at the Warren-Newport Public Library. 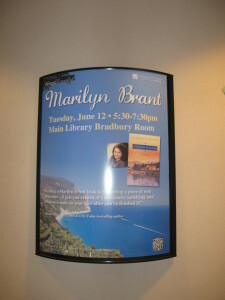 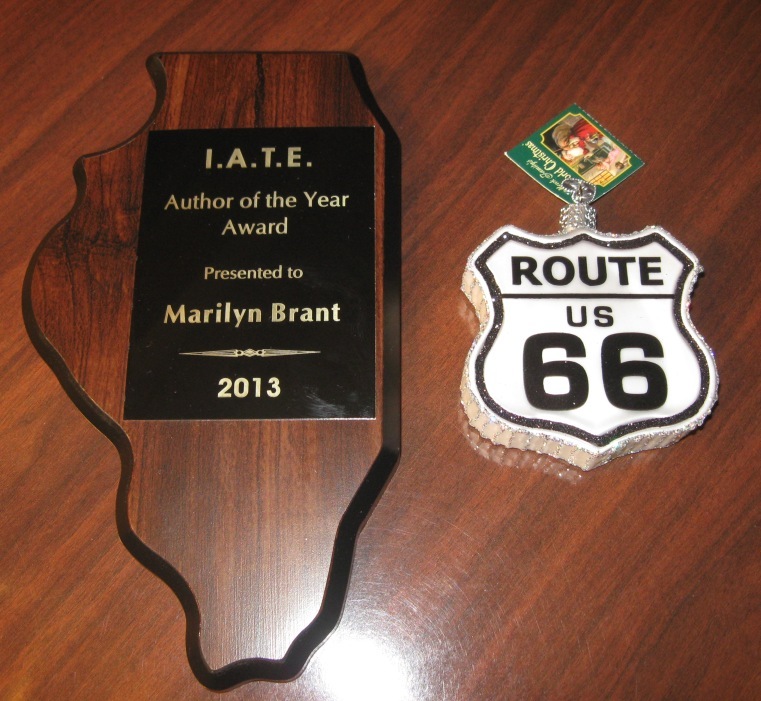 Loved this great travel/book-talk poster up at the Waukegan Public Library for my A SUMMER IN EUROPE slideshow! 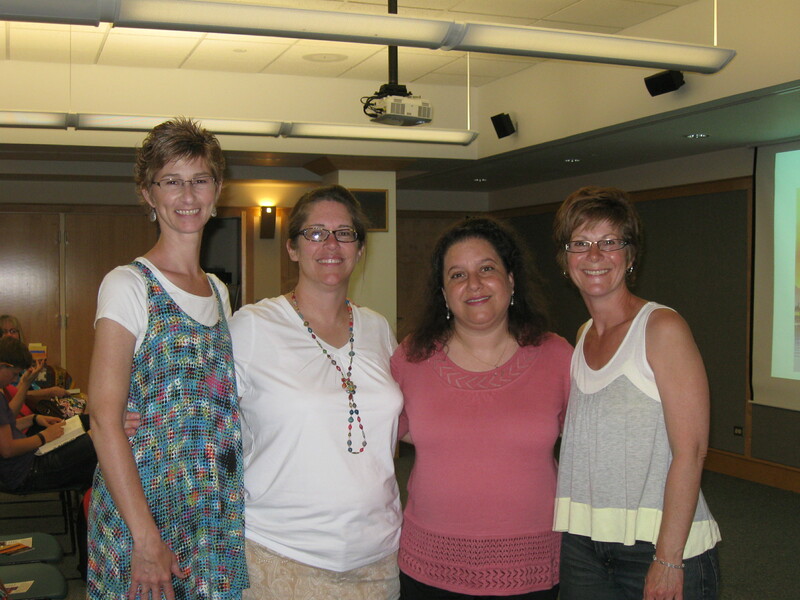 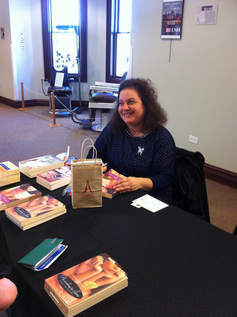 Great friends — Karen, Sarah, me and Joyce at the Waukegan Public Library. 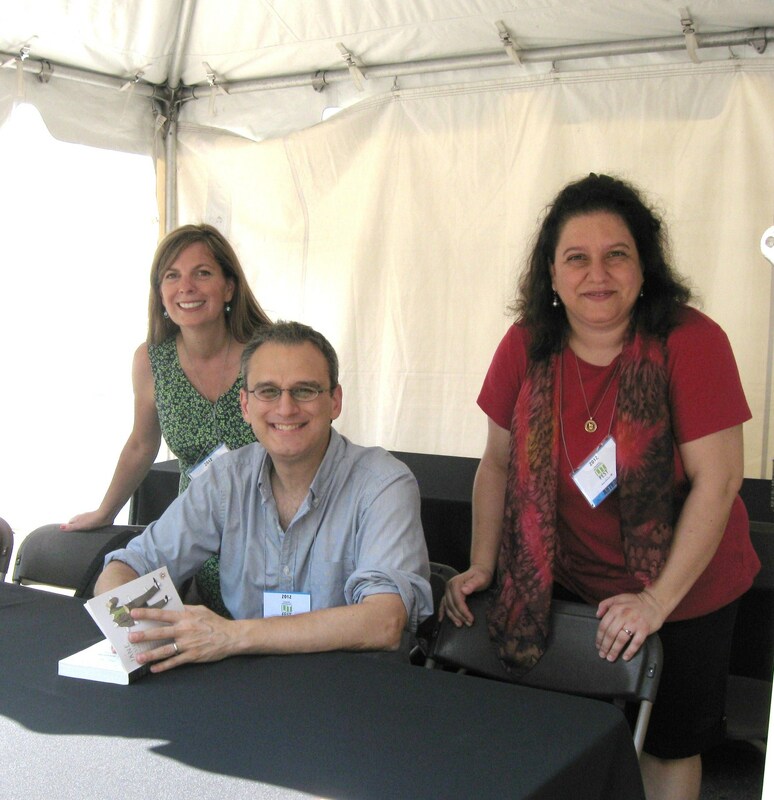 A snapshot of Karen Doornebos, William Deresiewicz and me at the Printers Row Lit Fest in Chicago. 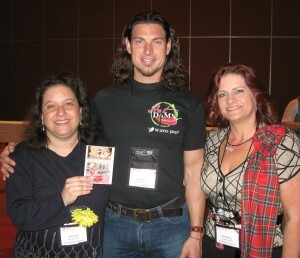 I got to pose with handsome cover model Brooks Johnson (featured on my novel ON ANY GIVEN SUNDAE!) 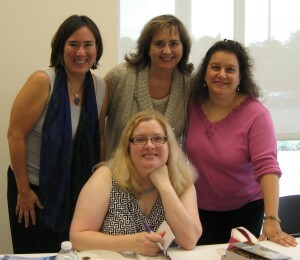 and talented cover designer Kim Killion (right) at RT 2012.